This invitation is sent to you from IASK, International Association of Specialized Kinesiologists, the international members´ organization. In May 2010 and again in May 2011 IASK arranged a workshop on Research in CAM. The instructor for these workshops was Magnus Birk Clausen, MA, a young Danish researcher. The feedback was very positive. The next workshop took place in Stockholm in connection with the bi-annual IASK conference, and the duration was 8 hours. The workshop created great interest in starting a research project, and Magnus Birk Clausen deserved the applause, he got. The outcome was the creation of a Research Committee consisting of Specialized Kinesiologists from several different countries, among whom was Wayne Topping, Ph.D. from New Zealand, now England. Wayne suggested a research project on “Knee Pain and Discomfort”, upon which we agreed. It is very important, when you are doing any kind of research, that the description of the project is very clear. It is also very important, that the project and the protocol is simple and clear in order that the collected data are easy to investigate. Wayne Topping, England, and Annemarie Goldschmidt, Denmark, offered to coordinate the work. Several meetings have taken place between Wayne and Annemarie, personal as well as on Skype, and many e-mails were written. The first research group was created in Denmark in the spring of 2014. A comprehensive protocol is made in Denmark, and is used by the members of the research group. This protocol now is translated into English, German and Hungarian. It is evident for Wayne, Annemarie and the Board of IASK that all kinesiologists have a holistic approach to the work with their clients, and are using a “holistic pair of glasses” in the sessions. Our goal is to work with the person and not with the curing of symptoms. But in this specific project the stated goal is to investigate to which extend Touch for Health corrections and balancing techniques using Neurolymfatic and Neurovascular reflex points, and Biokinetic exercises can better the function of the knee joints and alleviate or diminish pain and discomfort. The title of the Research Project. 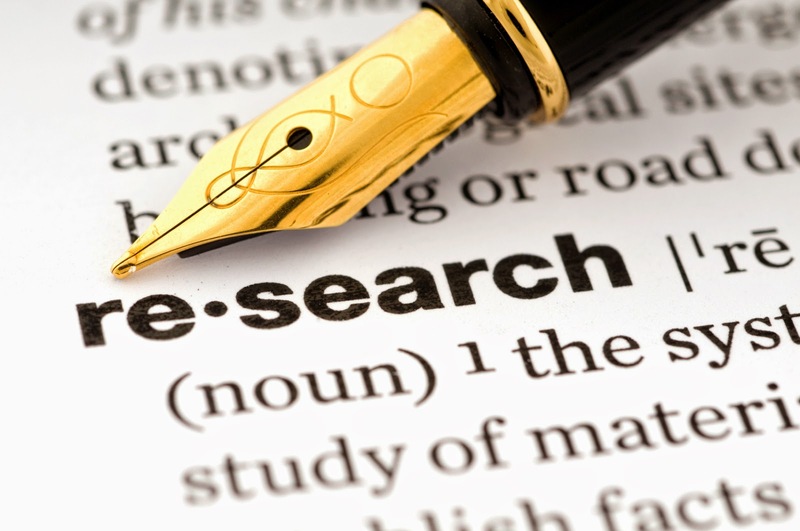 The title of the project is “Research Project concerning Knee Pain and Dysfunction”. It is put together in a very easy and simple way. Wayne Topping refers to a study from the medical field in the US. The study showed that the primary reason for knee problems was related to the impaired function of the muscles supporting the knee joint. This is why we want to investigate how and to which extent the client will experience changes. and what they will change themselves, when the pain is gone. The assessment is very simple and so is the method. You will just monitor the four components of the Quadriceps muscle and balance using Neurolymfatic and Neurovascular reflexes and some biokinetic exercises following a specific protocol. Your clients must agree to answer some questions and make some specific exercises at home. 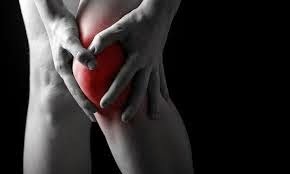 In case the pain or some of the pain is still there after one or two sessions then you will test 5 other muscles being connected with the knee joint. Everything is simple and everything is described in the protocol, which is easy to follow. The clients must sign an agreement or give consent to participate, and the kinesiologist gives her/his signature to assure that all information will be processed confidentially. Moreover and important: the clients who give their consent to participate shall have the 2 – 3 sessions free. You will then receive a paper for you to sign about consent to be part of this project concerning knee pain. It will be great if you will work with 5 - 10 clients, but it is for sure not a must. Less and more will do. When you have finished your work with these clients, please send your protocols to the above-mentioned person. Thank you. All you results will be added to results we receive from kinesiologists from other countries. From there we hope to be able to write a scientific article about this project.